Every woman has to deal with dark spots, blemishes, acne scars and dark circles at some point in her life. But, this doesn’t mean that they can’t afford to have a glowing and clear skin. To hide such skin imperfections concealer’s work like magic as they hide all skin imperfections perfectly and give you natural blemish free skin. Today I am going to talk about best MAC concealers. MAC is a very well-known brand in the makeup brand. The best thing about MAC concealers is that they are available in huge shades so that everyone can get their perfect skin tone shade. If you’re searching for a good concealer then do read ahead. 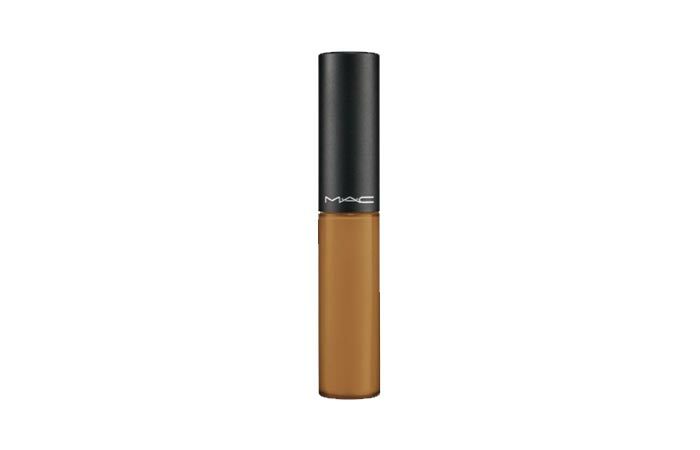 This concealer from MAC is lightweight, smooth and creamy in texture. It blends like a dream with skin giving you a flawless natural looking skin. It hides blemishes and little goes a long way which makes it cost effective too. It covers skin imperfections and discoloration in a tiny amount and it is enriched with vitamin A, E and silica. These help absorb the secretion of excess oil. It is available in huge shades so that you can get matching shade easily. It also comprises of SPF 35, which prevents sunburn caused due to long hours of exposure to UV rays. It is waterproof and thus stays for entire day until you remove it with makeup remover. This MAC pro longwear concealer is creamy and it glides like a dream without settling in fine lines. It gives medium to buildable coverage and a little amount is enough to hide blemishes, pimples, tattoos, discoloration and other skin imperfections. It will suit oily, dry and normal skin easily, it looks natural as it is light weight and doesn’t make you look cakey. It’s great for people looking for natural concealer to conceal under eye area. The price is high but it will last you for long which makes it worth trying. 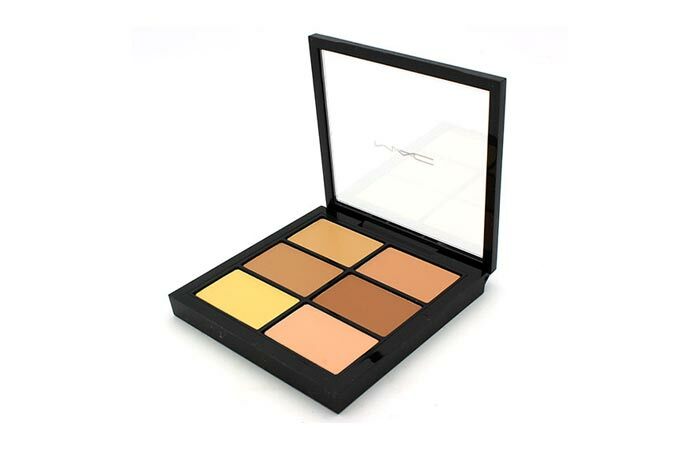 This concealer mac palette has four shades of concealer NC30, NW25, NC35 and NW35. 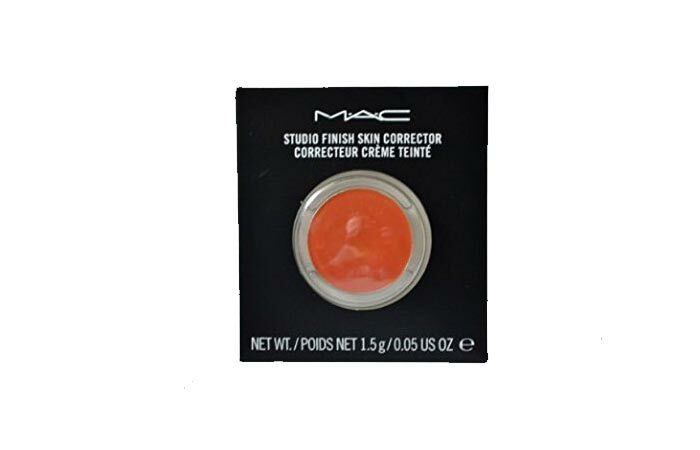 It also contains two corrector shades in mid-yellow and mid-Peach. This concealer palette is great for makeup artist and it is enriched with anti-oxidants, which makes it suitable for all skin types. You can use this individually or combine two shades to get your perfect match. 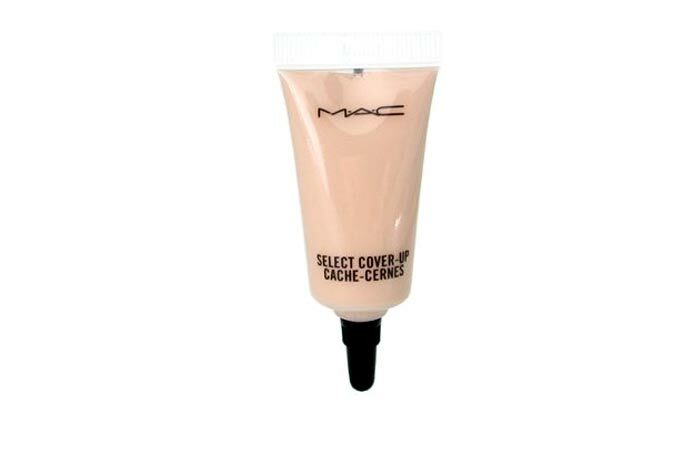 If you have heavy dark circles then this cover up concealer from MAC is worth the investment as it provides heavy coverage. It brightens, lightens and evens’ out the skin tone instantly and gives you blemish free and natural looking skin. It is lightweight and is oil-free too which makes it ideal for oily skin types. The texture is smooth and it blends effortlessly. There are umpteenth shades to choose from and little quantity is required to conceal, which is worth the price. 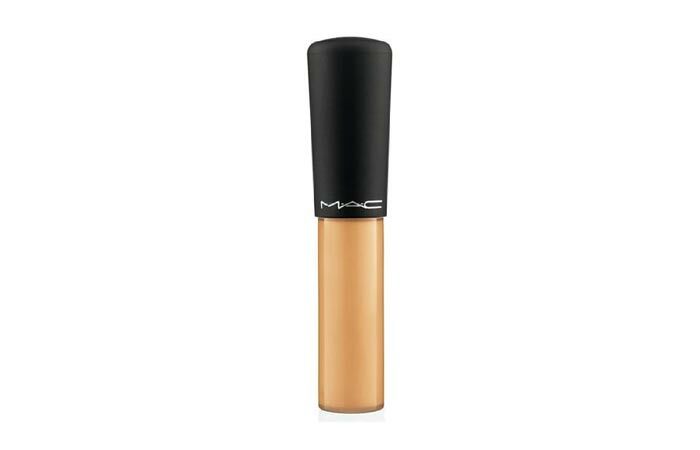 This concealer from MAC comes in a tube with a doe-foot applicator, which makes application easy. Even, the packaging is compact so that you can easily carry it around. The texture is very nice and thus it blends effortlessly and gives you a natural satin-smooth finish, which looks natural and glowing. The coverage is buildable and there are numerous shades available to choose from. Little goes a long way so one tube will last for 3-4 months. It stays for entire day without fading or settling into lines. 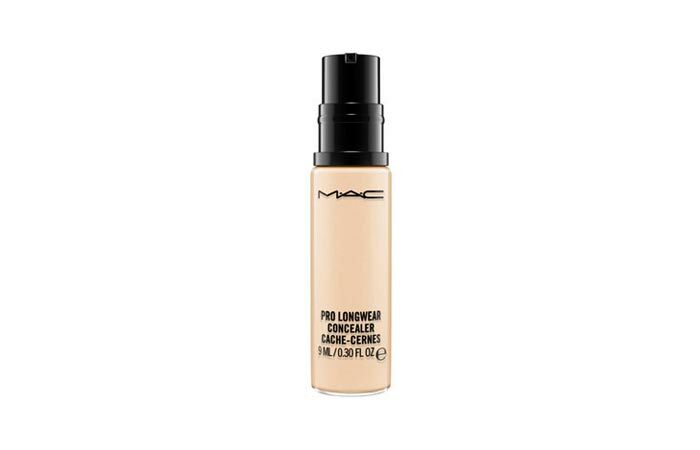 This is another best mac concealers that conceals dark circles, tattoos, blemishes, scars, moles and other skin imperfections perfectly as it provides full coverage. The creamy texture glides easily on skin and doesn’t look over the top & gives a very natural look. It also has SPF 35 which is an added advantage. It is highly pigmented and one drop is enough to conceal, which means that it will last for long. It is available in eight shades, so that you can get your matching shade easily. This studio sculpts concealer is creamy in texture and it provides full coverage and conceals blemishes, dark circles, redness, pimples, scars and redness instantly. It evens’ out your skin tone and give you natural matte finish. It is waterproof and long wearing and stays for entire day without fading a bit. It blends easily with fingers or you can use concealer brush too. It comes in tub packaging which is compact and sturdy. 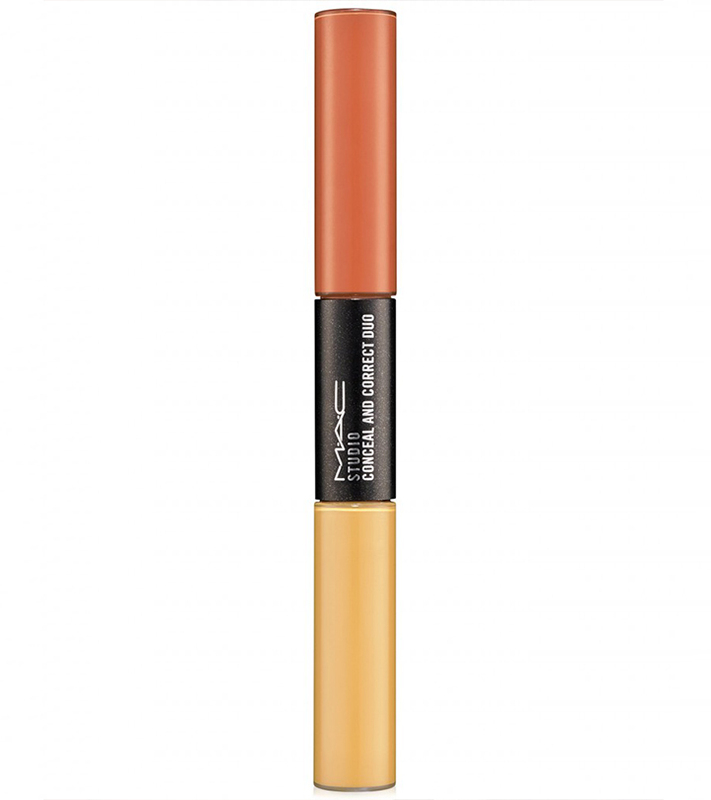 This concealer from MAC is double ended and one end has coral corrector whereas the other is yellow corrector. 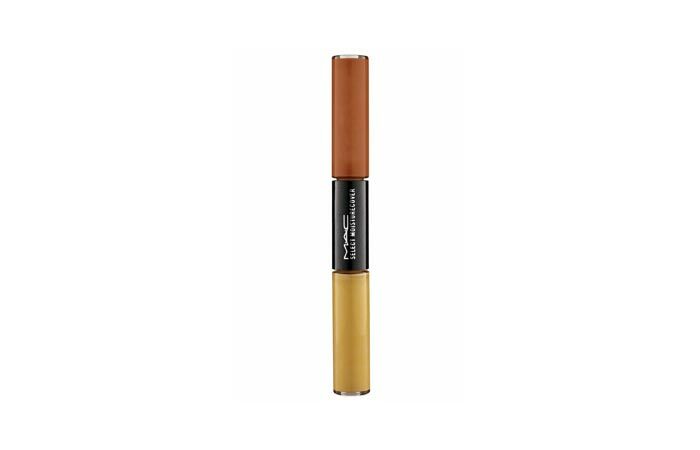 You can conceal veins under eyes and can also hide redness with this concealer easily. The concealer comes in a tube with built-in doe-foot applicator, which helps in blending effortlessly. It gives full and even coverage and looks very natural. The price is also affordable as you’re getting two concealers in one tube. 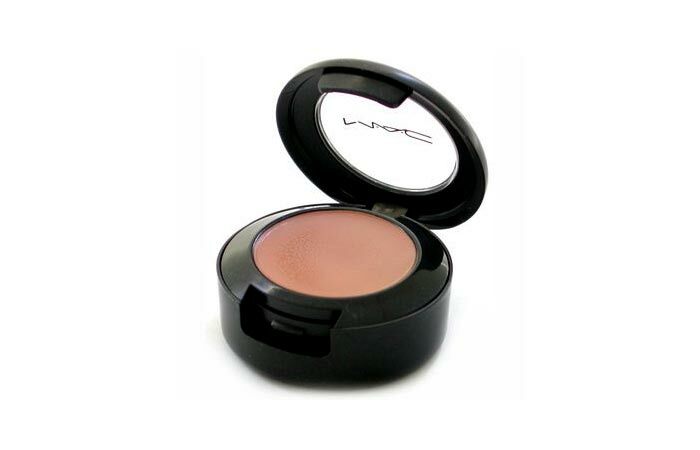 This concealer from MAC is enriched with minerals and nourishing botanicals, which benefit skin in many ways. The texture of the concealer is creamy and thus it blends like a dream and conceals dark circles, scars and other skin imperfections perfectly. It provides medium to buildable coverage and gives a natural glowing skin. It is available in many different shades so you that can get your shade easily. 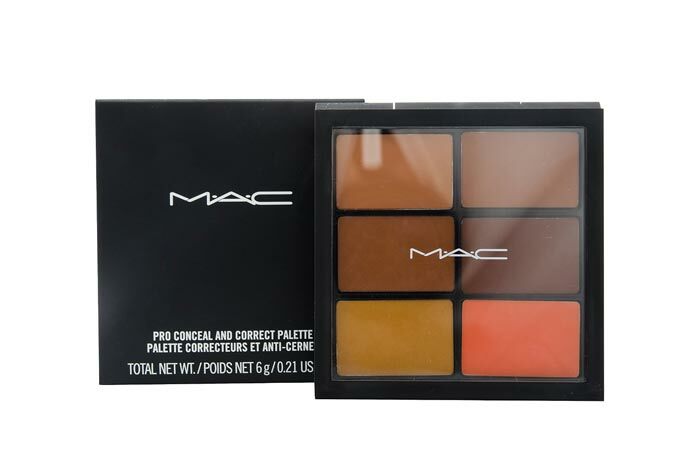 This MAC concealer palette is in dark shade and it has four shades of concealers which are NC45, NW45, NC50 and NW55. 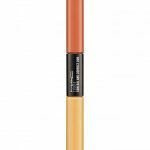 It also has two Studio Finish Corrector shades in ochre and pure orange, which gives you blemish free skin tone in seconds. The texture is really nice and thus it blends effortlessly into skin and gives you natural skin tone. It also has SPF 35 and you do not need to top it up with sunscreen. You can use it alone or you can combine different shades to get your perfect match. Hope this article was interesting and informative. 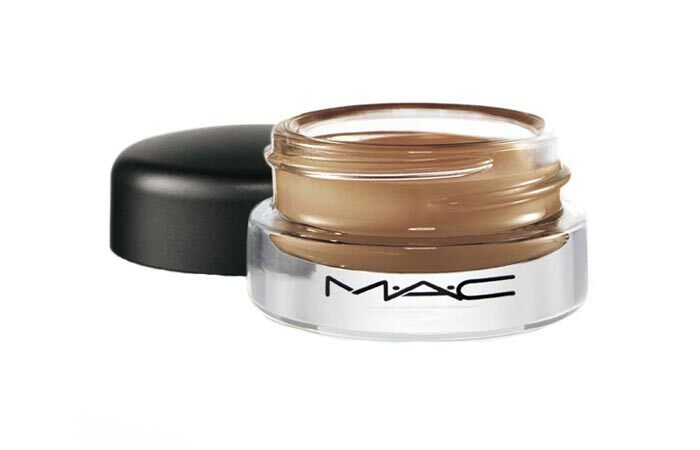 Try these amazing top 10 MAC concealers available in India and accentuate your beauty. Don’t forget to leave a comment!